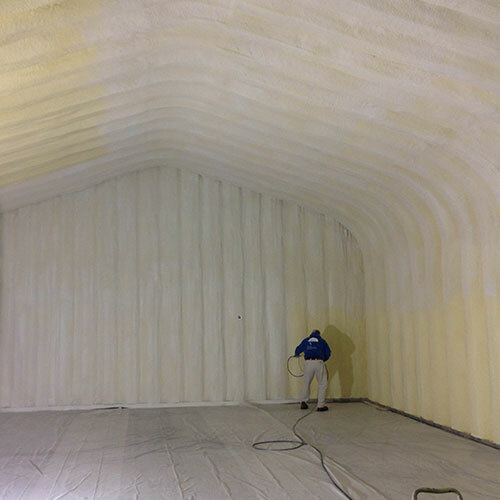 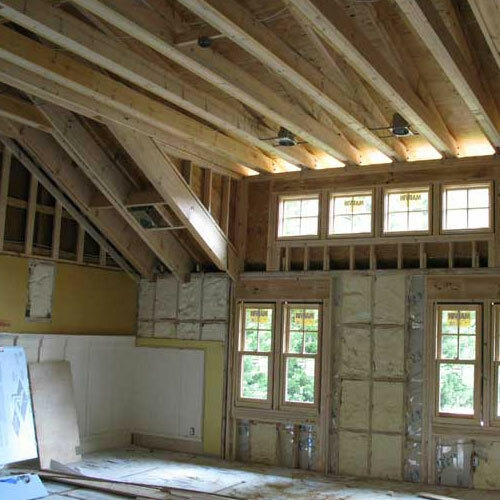 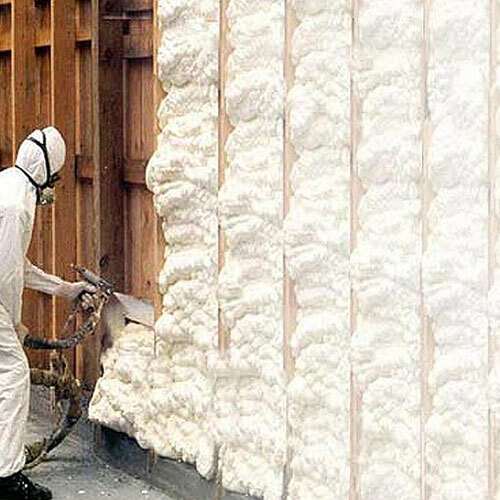 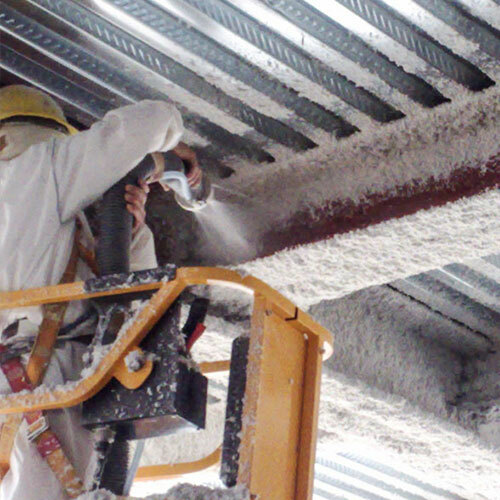 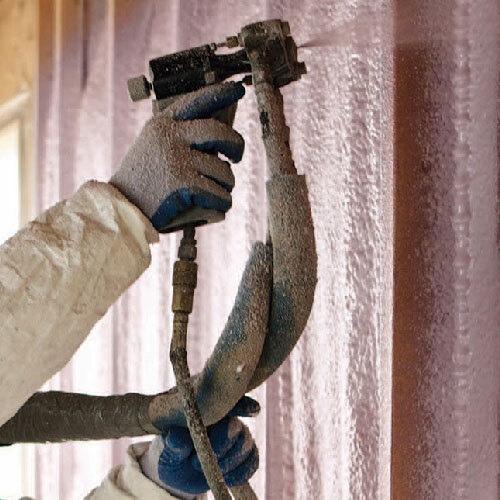 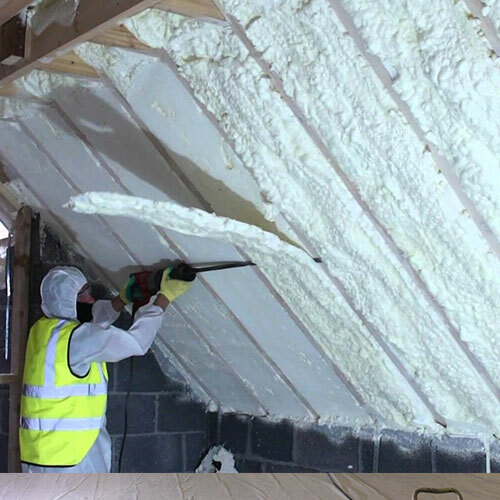 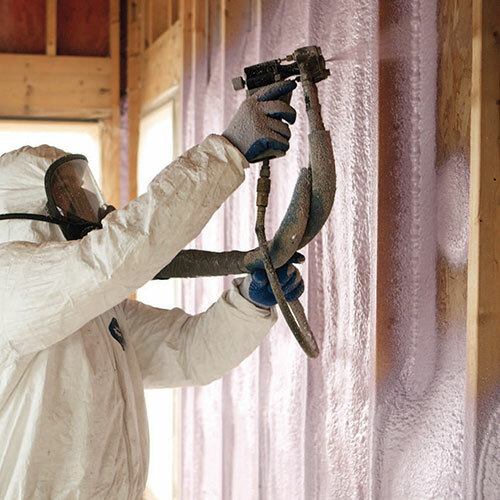 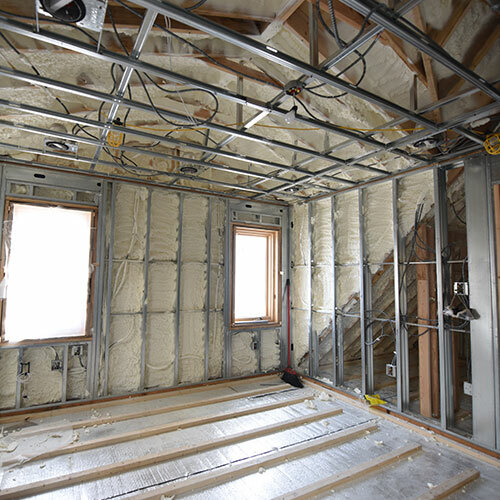 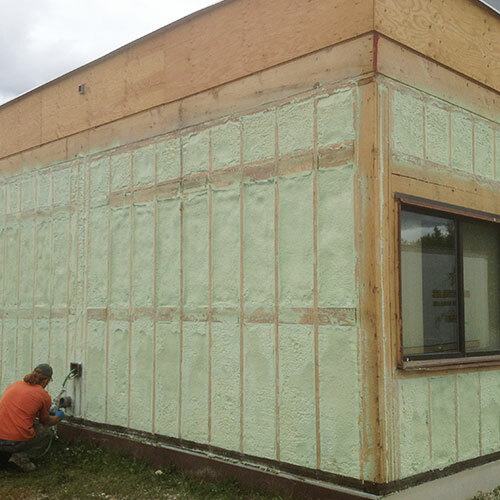 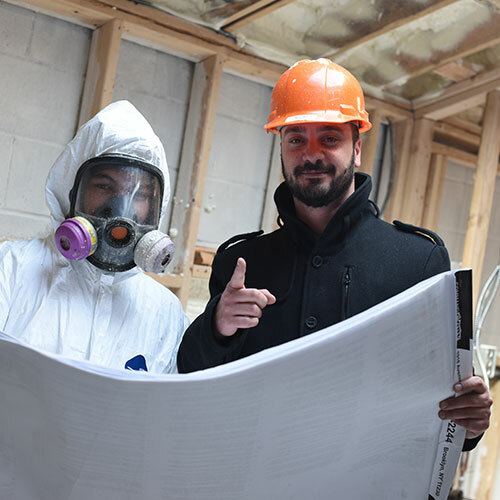 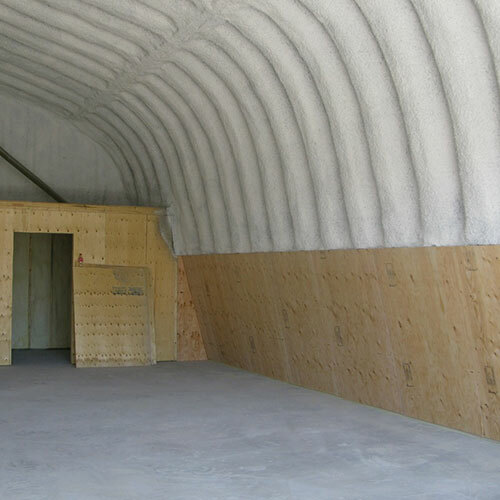 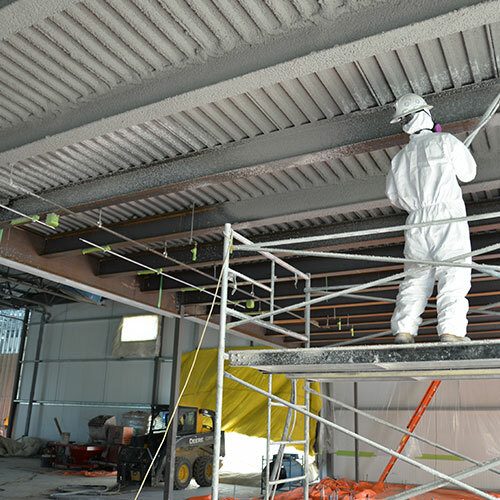 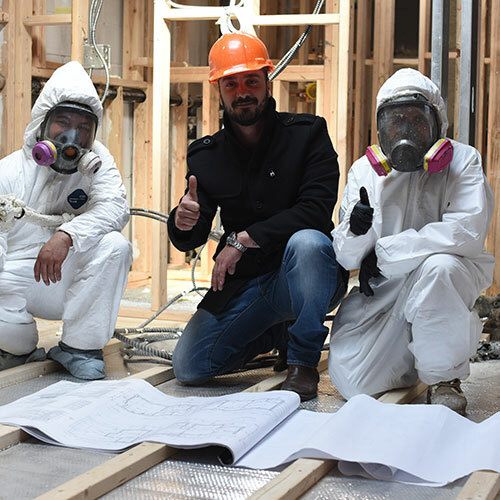 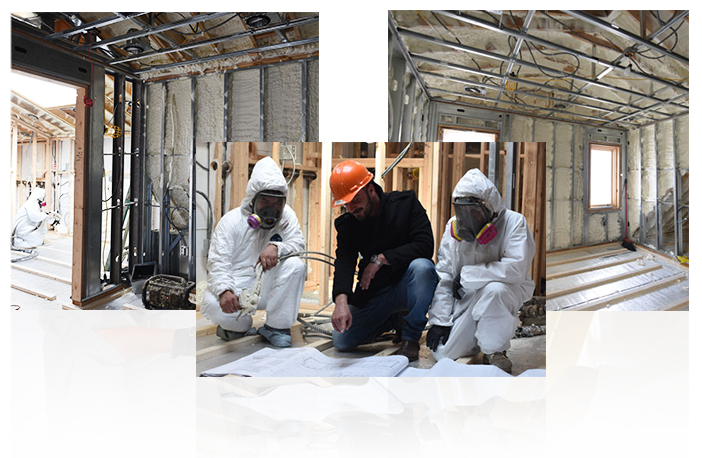 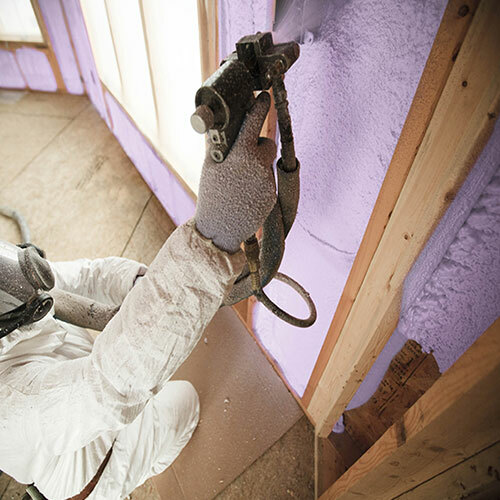 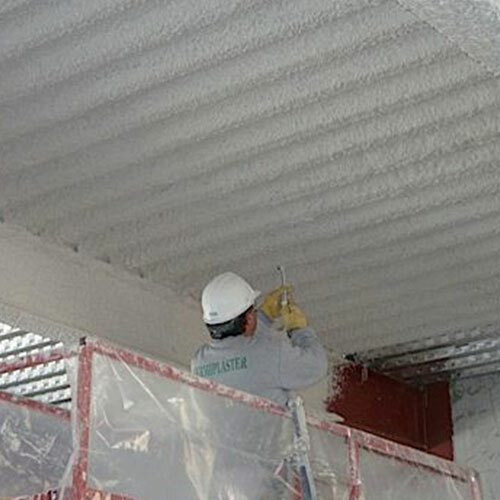 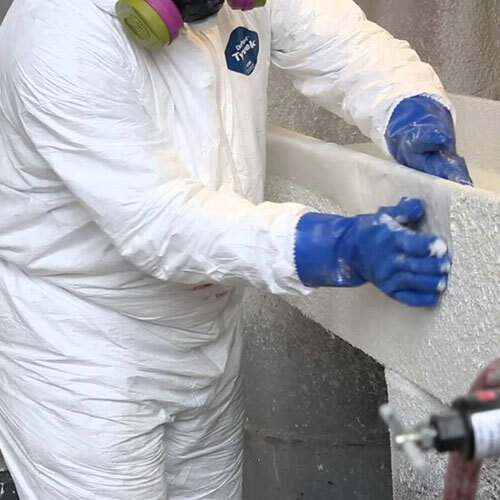 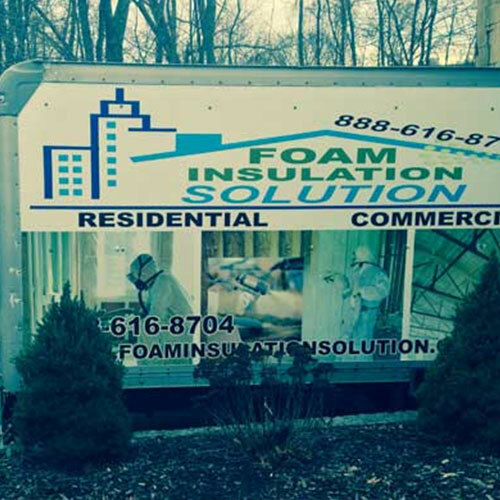 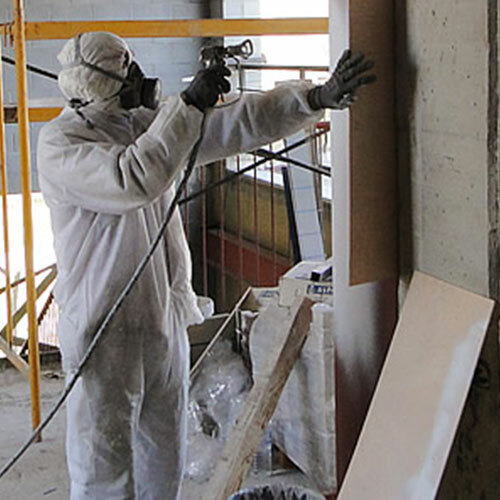 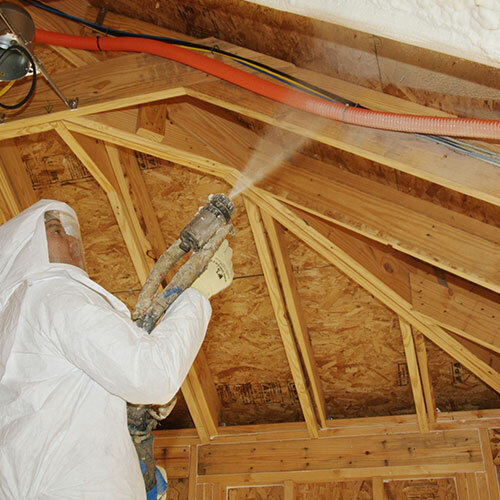 Foam Insulation Solution, located in Brooklyn, NY and serving Coney Island, specializes in spray foam insulation, sound proofing, and fireproofing homes in the area. 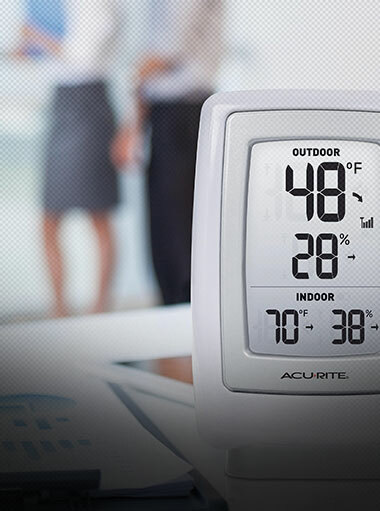 All of the products and services available are designed to make your home safer and more enjoyable while saving you money in the long term. 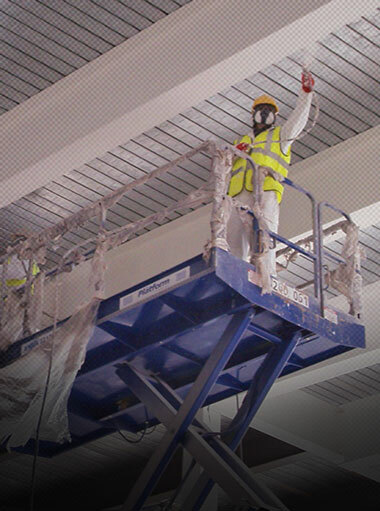 We also highly value customer service and will ensure that you are 100% satisfied with the work we do. 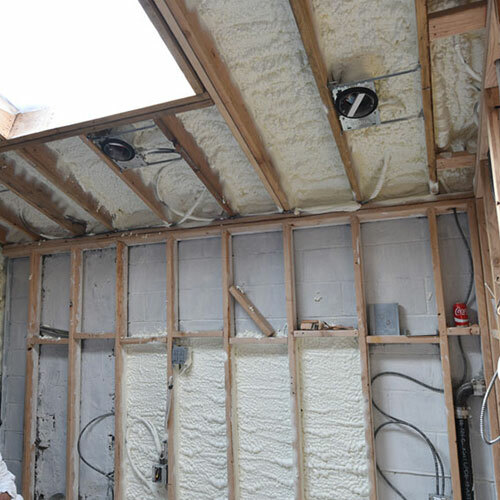 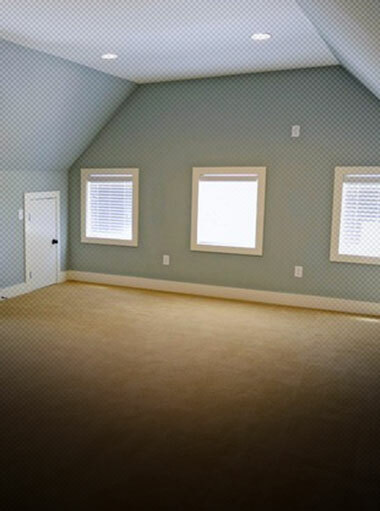 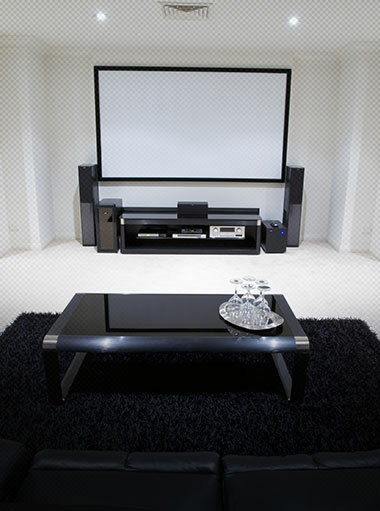 Whether you are looking to keep sound from entering your home or want to be able to crank up the noise inside, sound proofing is the service that can help. 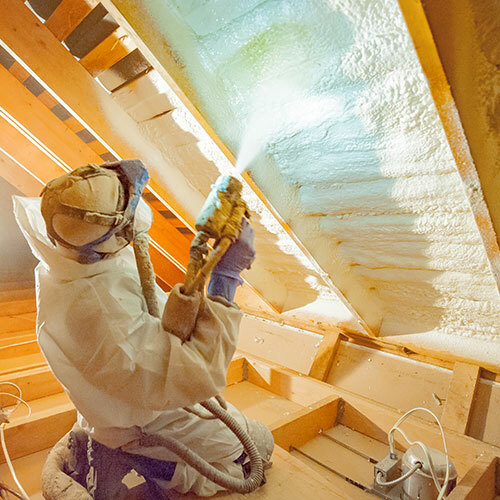 We use the spray foam insulation to complete this task and it can allow you the freedom to live in peace or your own noise as you wish. 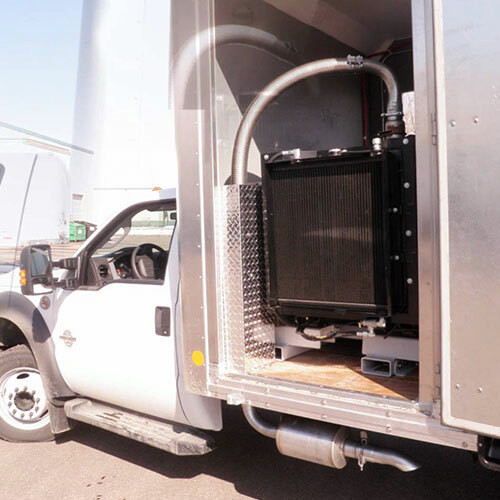 You no longer will have to worry about noisy neighbors or car traffic in Brooklyn, NY or bothering your neighbors with your loud noise. 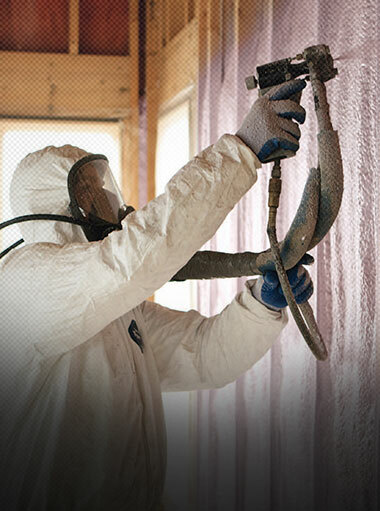 Fireproofing is another service that is designed to make your home safer in case of a fire. 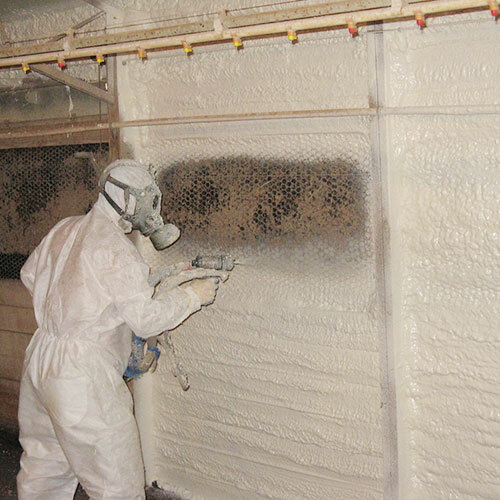 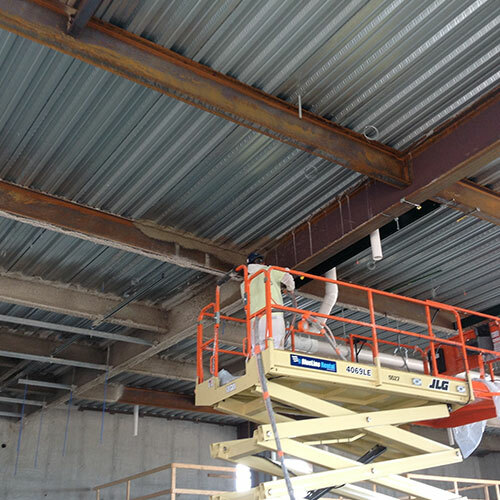 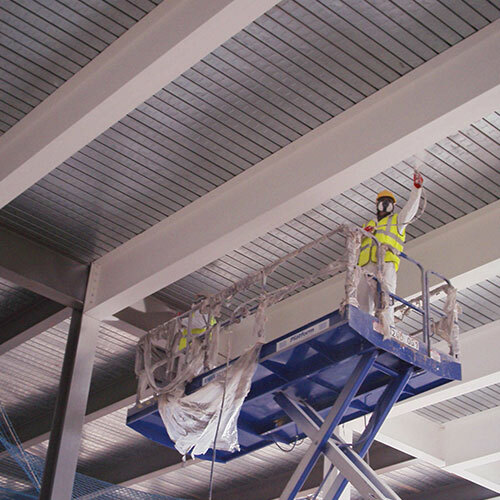 Our spray applied fireproofing can actually slow a fire from spreading throughout your home or business and restrict it to a specific area.